Fishpond Gear Strap - 10 inch - Pair. Because there isn't a worse feeling than arriving somewhere and realizing your rod somehow didn't. 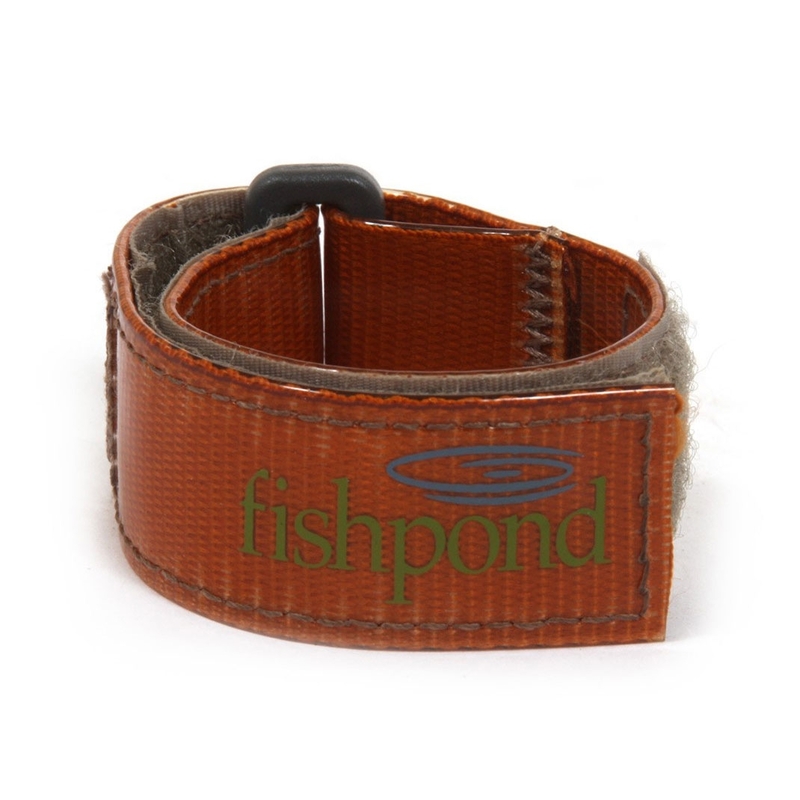 Fishpond's No-Slide fabric means that unlike mere webbing straps, your rod tube isn't going to slip out before you want it to.